One of the core neuroscience-based concepts of solving chronic pain revolves around the current definition that it “…….is an embedded memory that becomes connected to more and more life experiences, and the memory can’t be erased.” (3) Once you’ve developed chronic pain, the pathways are permanent. The more you fight them, the stronger they’ll become. Discussing or pursuing a cure can be compared to putting your hand right into a hornet’s nest. So, what do you do? Endless quest for a cure – I spent years being an “epiphany addict”. Frequently discussing your pain or medical care. That wouldn’t count as quality time with those close to you. 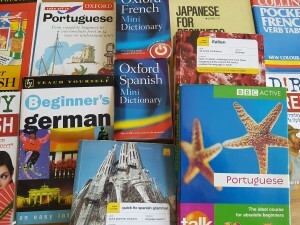 What you can do is to learn a new language, which is “an enjoyable life”. Since anxiety and anger are basic survival responses, that’s where your brain is programmed to go as the default mode. These automatic responses become stronger with age and repetition. To train your brain differently requires a deliberate long-term focused effort. The first step in any new endeavor is to create a vision of where you want to go? What do you want your life to look like? Do you want to live in this state of affairs indefinitely? You can’t accomplish anything of significance until you know what it looks like and internalize it. What you’re doing by creating and pursuing what you want is developing a new nervous system within your existing one. It’s like putting a virtual computer on your desktop. As you continue to work on learning the language of “an enjoyable life”, you’ll be paying less attention to the pain circuits and they will atrophy from disuse. At some tipping point your pain and anxiety will diminish dramatically – but not by trying to make it drop. It’s similar to re-directing a river into a different channel. 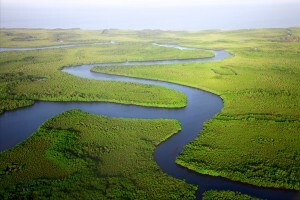 It will be slow at first but as the flow of water is diverted, the force of the water will help create the new channel. 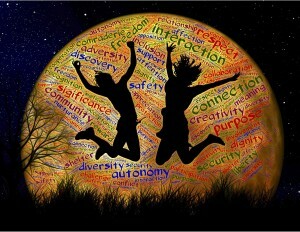 Re-engaging with familiar art, hobbies, music, dance, sports, etc. This Simon Sinek video, The Infinite Game, is brilliant as he outlines true leadership in by pursuing a vision instead of comparing your efforts with the competition. It only detracts from your quest. At a personal level, as you spend time monitoring your own progress versus pursuing the life you want, you will less effective. We have had a wonderful experience over the last couple of years, as we have realized the power of re-directing the brain as a family. One of the early assignments we give our families is to spend an hour remembering when life was the most fun. Why are you together? What attracted you to each other in the first place? What experiences were remarkably enjoyable? Remember these events in as much detail as possible? Connecting to the part of your brain that knows how to play is one of the first steps of developing this new part of your nervous system. You might notice that as you talk about these wonderful events, that you’re more relaxed, and your mood will shift. What is a little disturbing, is that chronic pain often takes such a toll on the family that couples have a hard time dropping their guard enough to get into this mind set. There is a lot of anger and frustration connected to endless suffering. It’s more than understandable and persistence pays. After you have reminisced about the good times, the next step is to begin discussing how to bring that energy back into your relationship and family. This exercise is combined with the “prescription” that you will never discuss your pain with anyone but your health care providers – ever. Discussing your pain is the most effective way to keep your attention on it, and it’s almost impossible to move forward. On the second visit, patients are usually excited about the shift in their relationships and the family is visibly relieved to not being subjected to endless conversations about pain and creativity quickly returns. Family dynamics may be the strongest factor keeping people in pain, but also is a powerful force pulling people out of it. We all know how to survive, by definition, since we’re still alive. We become more adept with age, but we often lose the skill of thriving. Creating this alternate nervous system demands a deliberate effort. It’s the essence of solving your pain. Feldman Barrett, Lisa. How Emotions are Made. Houghton Mifflin Harcourt Publishing Company, NY, NY, 2017. Seminowicz DA, et al. “Effective treatment of chronic low back pain in humans reverses abnormal brain anatomy and function.” The Journal of Neurosci­ence (2011); 31: 7540-7550. Baliki MN and A Vania Apkarian. “Nociception, pain, negative moods, and behavior selection.” Neuron (2015); 87: 474-491. Can Your Body Language Change Chronic Pain? Renowned spine surgeon Dr. David Hanscom explains his groundbreaking approach to conquering chronic pain without surgery. Drawn from his work helping hundreds of patients make a full recovery, this book enables anyone suffering from chronic pain to regain control of their care and life. 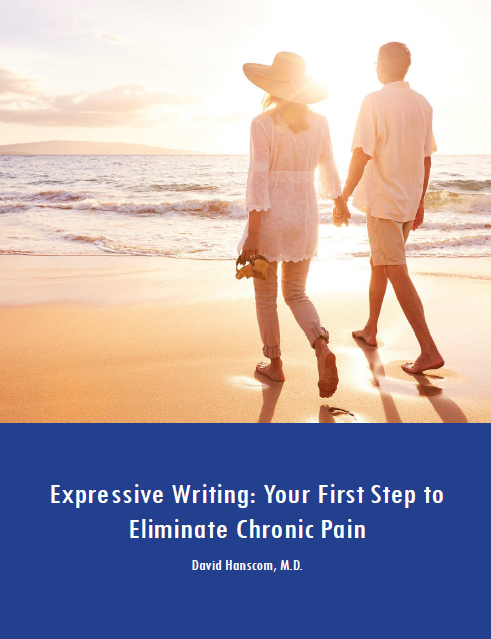 Learn how expressive writing can help heal chronic pain without surgery or meds. 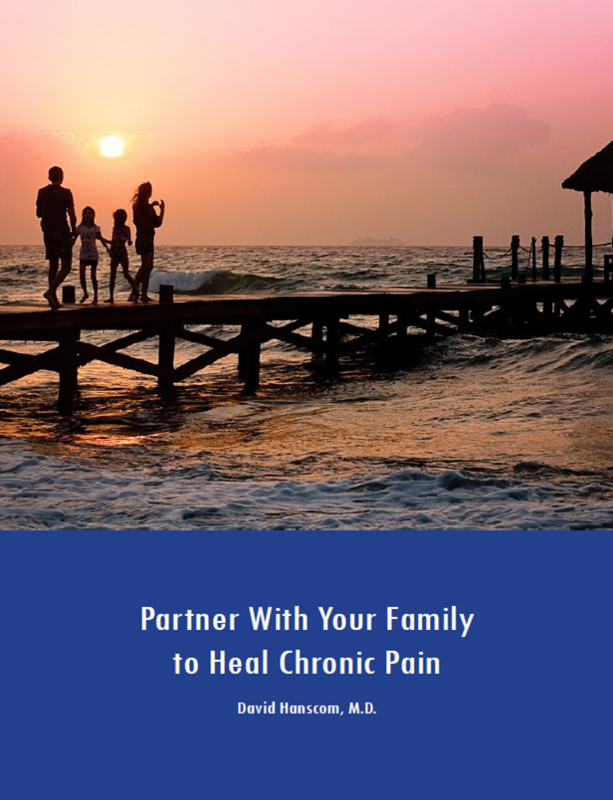 Partner with your family to create a home environment to heal chronic pain. Website information, including but not limited to, text, graphics, images and other material contained on this website, is for informational purposes only. The purpose of this website is to promote broad consumer understanding and knowledge of various health topics. The information on this website is not intended to be a substitute for professional medical advice, opinion, diagnosis or treatment. Always seek the advice of your physician or other qualified health care provider with any questions you may have regarding a medical condition or treatment and before undertaking a new health care regimen, and never disregard professional medical advice or delay in seeking it because of something you have read on this website. You should also ask your physician or other healthcare provider to assist you in interpreting any information in this website or in the linked websites, or in applying the information to your individual case.This website does not recommend or endorse any specific tests, physicians, products, procedures, opinions or other information that may be mentioned on this website. Reliance on any information appearing on this website is solely at your own risk. © 2019 Back in Control All rights reserved.